It’s not every day I get to play dress up and attend a star-studded gala event, but on Saturday night I got to do just that… and for a very good cause. Childhelp, the country’s oldest and largest non-profit advocating for abused and neglected children, held its annual Drive the Dream gala here in Phoenix. Each year, this event raises around $1 million for the organization, which helps abused and neglected kids at its residential treatment centers and children’s advocacy centers, and through its education and training programs. Yes ladies, It’s true. Mario Lopez, the emcee of the evening, is even more beautiful in person. And thanks to my colleague, who snapped this pic (below), I now have a photo of Mario and me (well, my back anyway), even though I was too shy to ask him to pose for a selfie. And one of my all-time favorite Seinfeld characters, J Peterman (aka John O’Hurley), a longtime Childhelp supporter. But despite all the glitz and glamour, it’s important to remember the reason why we were all there — to support an organization that has been working for more than 55 years to put an end to the physical, sexual and emotional abuse of children. With over 10 million kids saved through their programs, Childhelp is making a big impact. If you suspect that a child is a victim of child abuse, please call the Childhelp National Child Abuse Hotline at 1-800-4-A-CHILD. Crisis counselors staff this line 24/7 and can provide assistance in more than 200 languages. Learn more at Childhelp.org. This week I had the opportunity to preview the Phoenix Ballet’s Nutcracker, which will be performed December 9-11 and December 22-24 at the beautiful Orpheum theater in downtown Phoenix. I must admit, I was not familiar with Phoenix Ballet, as my Nutcracker outings have always been to see that “other” Nutcracker at Symphony Hall. Let me tell you, I thought it was fab. Plus, it’s not every day you get to hang with Herr Drosselmeyer. The Phoenix Ballet Nutcracker, under the direction of Slawomir Wozniak will be performed by both professional dancers and students of the Master Ballet Academy, which I learned is one of the premier dance academies in the country, located in Scottsdale. The preview was simply beautiful (I may have even gotten a little teary), and I am looking forward to taking my kids to the performance next weekend. If you’re going to go, you should know that the first weekend’s shows will be accompanied by live music from the Phoenix Symphony. It was so impressive to see the talent of both the professionals and the young students, who despite their age, have achieved some pretty big success. I spoke after the preview with Elizabeth Gay, the mother of 12-year old Avery Gay, who has been on the TV shows Little Big Shots (my kids love that show — especially Steve Harvey’s expressions, which they enjoy freezing with the pause button, resulting in huge belly laughs) and So You Think You Can Dance. Elizabeth explained that her daughter practices up to 7 hours a day, most days of the week — yes, she is home schooled, so that her schedule lets her log more time in the studio. And judging from her Instagram following (over 60K! ), she has a pretty impressive fan base. Last year, Phoenix Ballet sold out all Nutcracker performances, so get your tickets now! Tickets can be purchased at phoenix-ballet.org. To save 50% off all tickets (excludes price level 4, valid on adult tickets only) Fun Finds For Mom readers can use the code Coupon Code FRIENDS after selecting seats. Once coupon code is entered, use drop down to select 50% each ticket. Fancy some fabric? So many fun prints and patterns to choose from. I’ve also given their personalized notebooks as gifts, and they are always a big hit! So head over to the giveaway page and enter for chance to win $125 to spend at Minted however you choose! Happy Holidays! 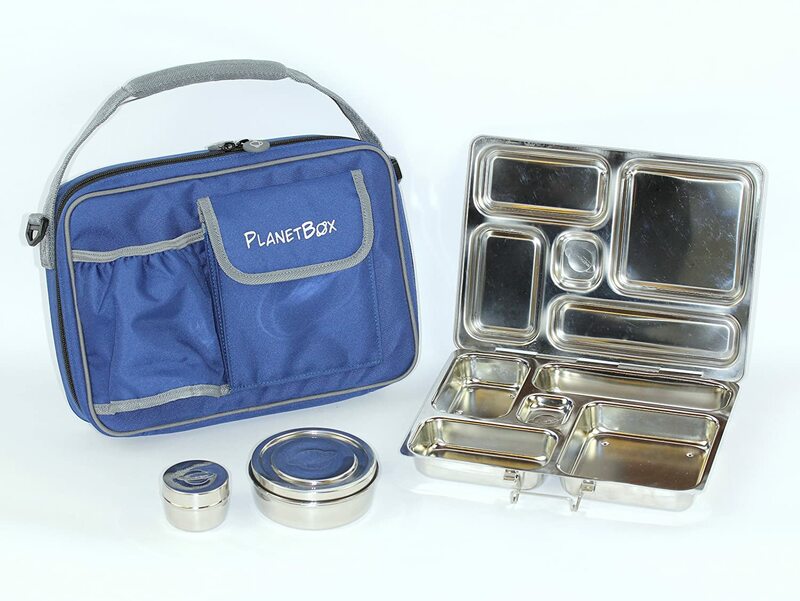 If you’re in the market for a bento lunchbox, I say “Right on, sister!” As you may or may not know, I am a PlanetBox fan, and have not tested all these bentos myself. However, the reviews on Amazon are plentiful, so hopefully you will find one that suits your needs. Is it dishwasher-safe? Because if it’s not, let’s be honest. It’s going to sit in your sink waiting until you can’t stand to look at it any longer. And the last thing you want to do is to have to hand-wash a lunchbox in the morning. Or the evening. Or the afternoon. Read the reviews and find out if it is really and truly leakproof. In three years, I have never had a problem with my PlanetBoxes leaking (knock on formica.) It’s nice to have the flexibility to pack sauces, fruit that may leak a little juice, or dressings. Thankfully, bento boxes now come in all budget categories. Some are so inexpensive, you don’t have to worry if they fall into the school lost and found vortex, lost amidst dirty socks and moldy water bottles forever. Others are a significant investment, but you’ll use them until your kids go to college. Make sure your kids like their lunchboxes. If they are embarrassed to have a lunchbox that is different from everyone else, it’s a hard sell. My almost-12 year old is at that point. 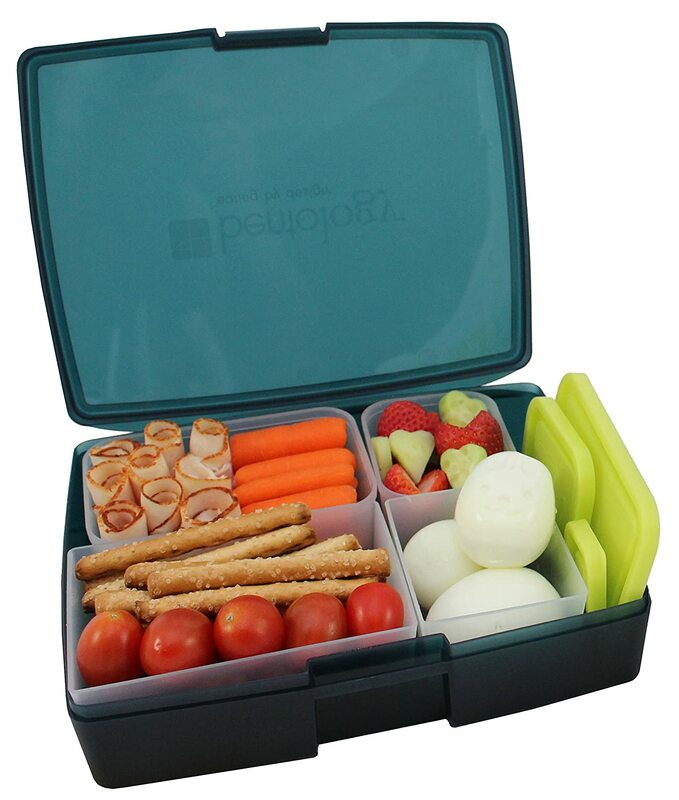 I told him I like packing my bento boxes, but if he wants to pack his own lunch in a “regular” lunchbox, have at it. Part of the problem is that he doesn’t love the idea of me taking pictures of his lunch and posting them on my Facebook page. Sorry bud. A mom’s gotta do what a mom’s gotta do. Like what you see? Connect with me on Facebook and Twitter! I recently had the opportunity to try the new Boom Chicka Bites. They’re sweet popcorn snacks that come in all the yummy flavors you see here: fruit and nut, sweet and salty nut, tropical mix and mixed berry. If you like popcorn and have a sweet tooth, you will love these treats. The taste reminded me of the candy-coated popcorn that was such a huge trend when I was a kid. You can buy Boom Chicka Bites at Target, where they’re part of the handpicked Target “Made to Matter” snack selections. What are you snacking on this summer? Share your latest snacking obsession in the comments! Only a few more weeks until one of my favorite holidays — Valentine’s Day! 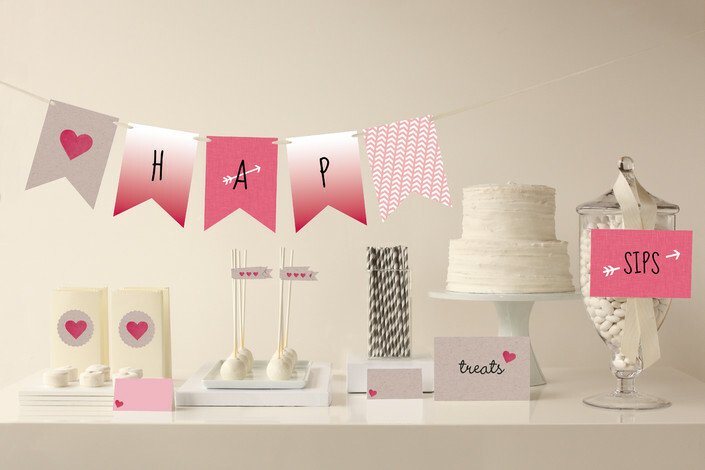 Did you know you can order adorable kids classroom Valentines from Minted? Save yourself the hassle of running out to the store, and order one of Minted’s many indie designs from the comfort of your own home! They start at $14 for 15. You can also get fancy and add a photo or order matching stickers for envelopes or treat bags. To share a little love this Valentine season, Minted is offering two of you a $75 credit to use any way you like at Minted. Use them on Valentine cards, gorgeous art, party decor, or even fabric by the yard designed by independent artists. Here are some of my favorite Minted classroom Valentine designs. To enter, just leave one comment on this post by midnight on Friday, January 30. I’ll then randomly select the two winners of the $75 credit for Minted. Good luck! Congratulations to Andrea and Sara, who were randomly selected as the winners of the Minted giveaway! Kick off the New Year with Healthy Eating + a Sprouts $100 Giveaway! Happy New Year! I am so excited to start a brand new year with a blank slate. This year is about loving, nurturing, friendship and adventure. And of course, as always, I’m also ready to blast off the holiday bulge. 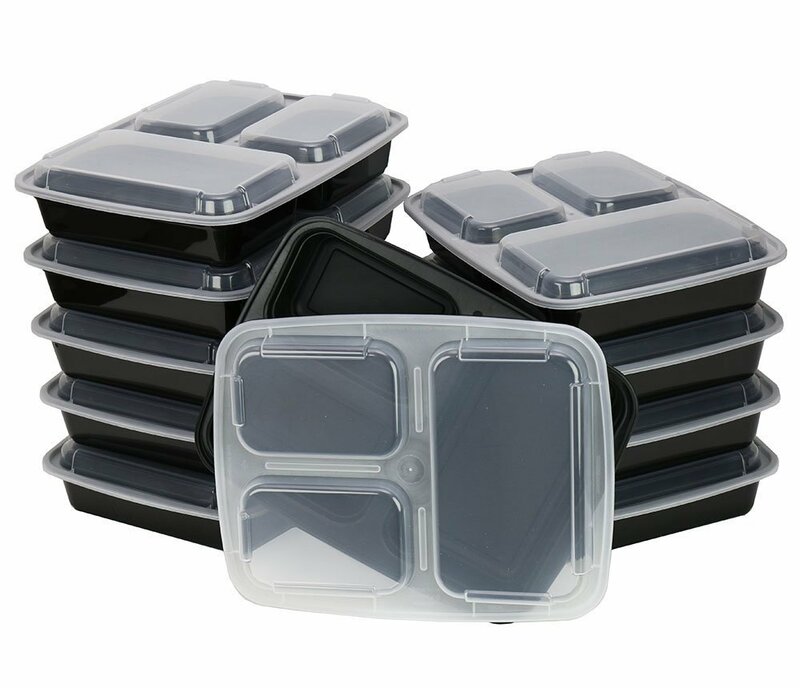 No more noshing on leftovers, cheese and cracker trays, cookies and chocolate. More green smoothies, turkey sammies and thinly sliced Fuji apples bathed in lemon or lime juice. More yoga, hiking and running. Less sedentary hibernating. 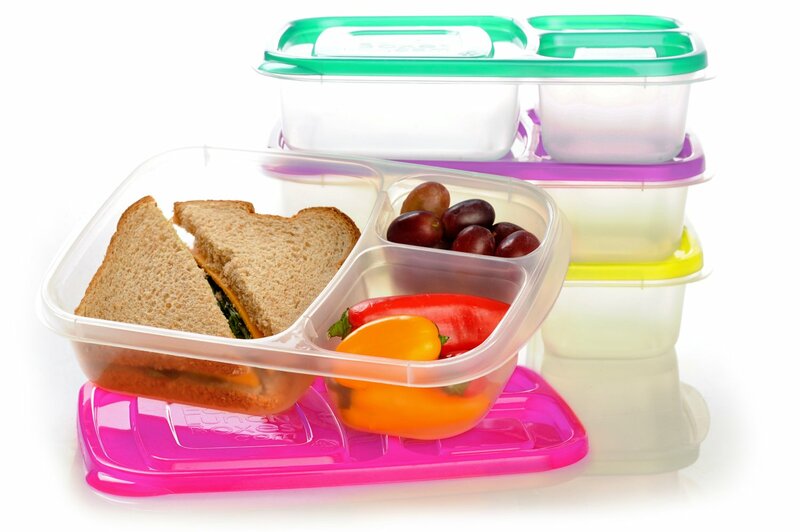 For the kids, it’s back to the healthy packed lunch boxes. Hooray for 2015! If you follow me on Facebook, or are coming from the Sprouts website you may know that I am “starring” in four videos that are part of the Sprouts Every Meal is a Choice Sweepstakes, where you can enter to win a year’s worth of free groceries. I spent an afternoon being followed around by a few kind gents from Sprouts as I shopped, shared some of my favorite products and reasons why I shop at Sprouts, and invited them (and all of you) into my kitchen for a peek into my healthy lunch boxes and packed snacks. Congratulations to Krissie who was randomly selected as the winner of the Sprouts $100 Giveaway! And you can enter to win a $100 Sprouts gift card by leaving a comment on this post by midnight MST Wednesday, January 7. P.S. 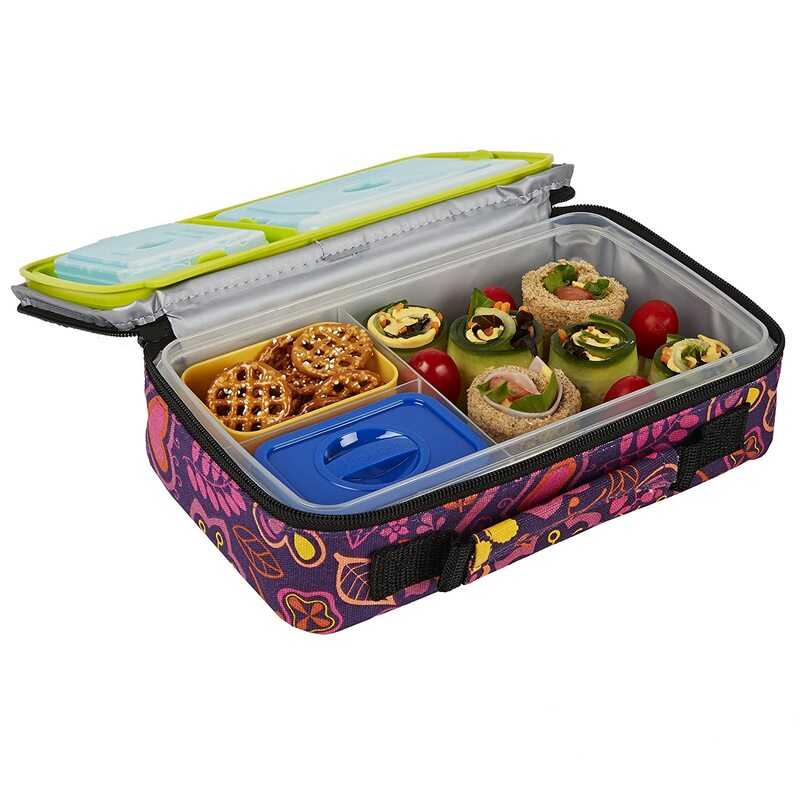 If you’d like to receive the Fun Finds For Mom guide to packing healthy lunch boxes, just enter your email address in the “Get Updates” box in the top right corner of this page. 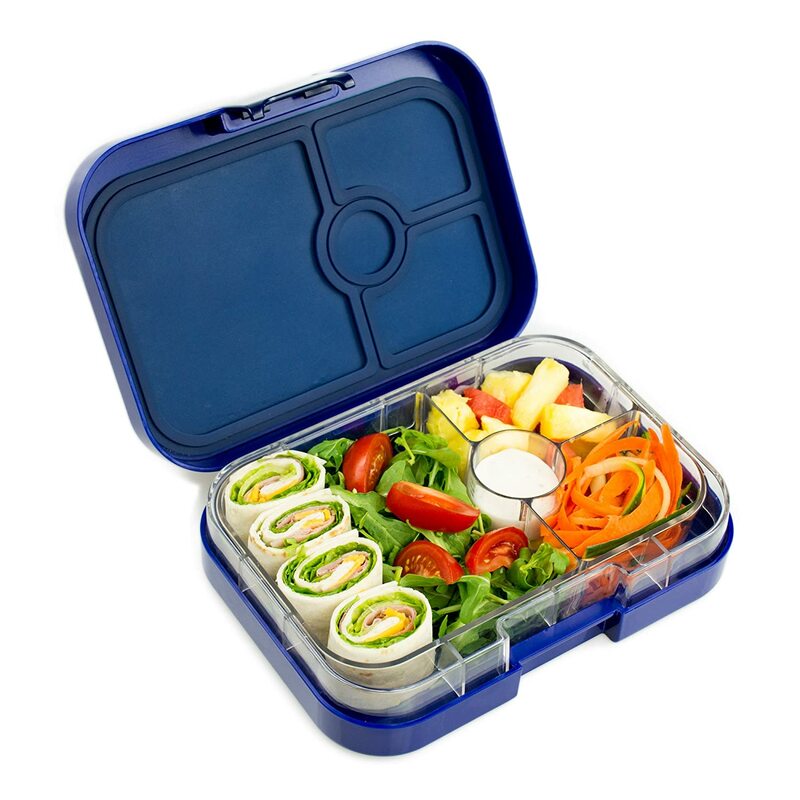 And follow me on Facebook for more healthy lunch box pics and other fun finds! Back by popular demand, I’m happy to share my picks for this year’s top 6 real tool sets for kids. 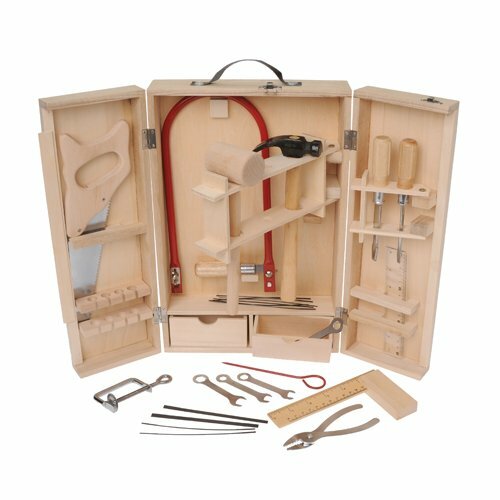 These tool sets are for parents looking for tools for their kids that aren’t pretend plastic tools, but real tools they can actually use to fix and build. We got our kids real tool sets a few years ago, and not only did they use them, but they looked pretty darn cute wearing their kid tool belts and safety goggles. 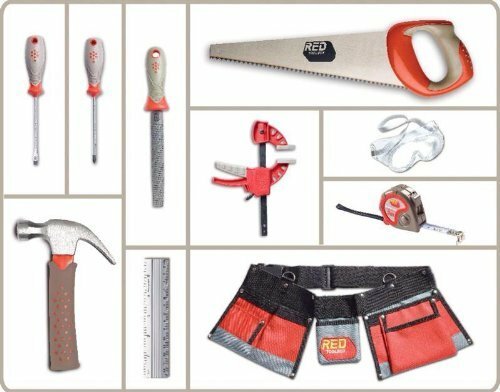 So here they are… this year’s top real tool sets for kids. Fun finds sent straight to your email. I won't share or sell your information.